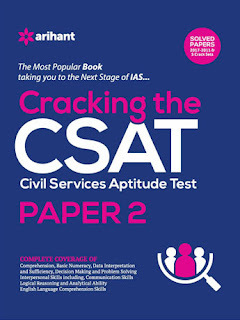 Arihant's Cracking The CSAT (Civil Services Aptitude Test) Paper-2 for civil services exams conducted by UPSC is now available at booksnclicks in Hindi and English language respectively. Saving of 45%, Availability - In stock. 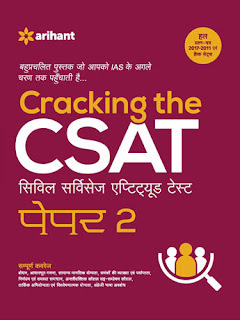 The content of the book is broadly classified into 8 sections.